HP has a collection of business laptops offering high performance technology paired with thoughtful engineering. 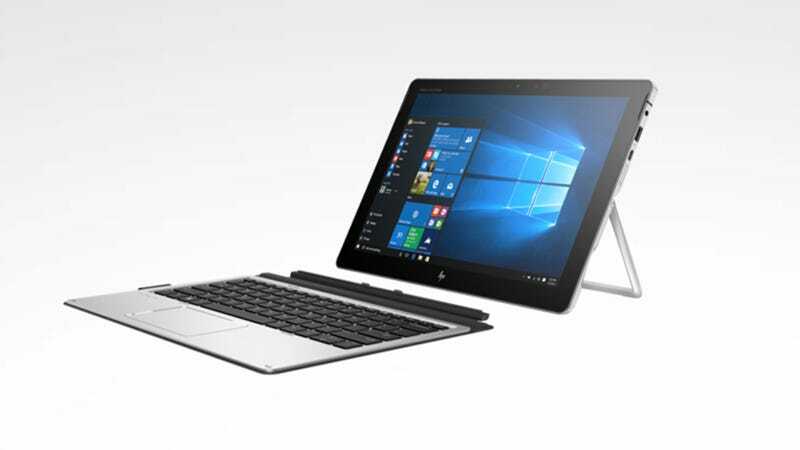 Save up to 50% on select notebooks like the Elite x2 1012 G2, which features a travel keyboard with built-in click pad, an HP Digital Pen with an Application Launch Button using Wacom technology, a detachable display with touch screen, plus audio from Bang & Olufsen. Originally $2,350, save over 50% and grab one for $1,130.